Commonly known as QR codes, Quick Response codes are this generation’s barcodes. These square-shaped cryptograms are optically readable labels that are usually seen in advertisements. By scanning the QR code with your mobile device, you can obtain information regarding the item, service or establishment to which it relates. 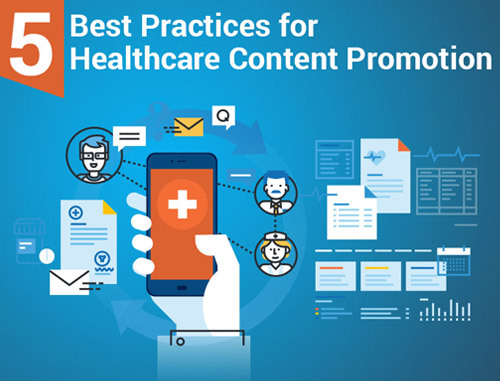 You can easily integrate QR codes into your medical or dental practice marketing campaigns, thanks to a little 21st century online healthcare marketing magic. With their growing popularity, QR codes offer added convenience for your patients trying to obtain information regarding your practice. By simply scanning your code (with their mobile device), patients can access information about your healthcare services, your website special offers and your contact information. No wonder more and more medical, dental and healthcare practitioners are integrating QR codes into their printed materials. Want to get more followers on Twitter, Facebook, or LinkedIn? Simply add QR codes on printed or online materials that will direct your patients to your social media accounts. Don’t forget to invite them to Like or Follow your pages by having the QR code take the patient to their applicable pages. Do you have a special offer you’d like to promote? Why not do it with QR codes! Add QR codes to all your printed and digital marketing materials and lead your patient to your Web landing pages, which talk about your promos. 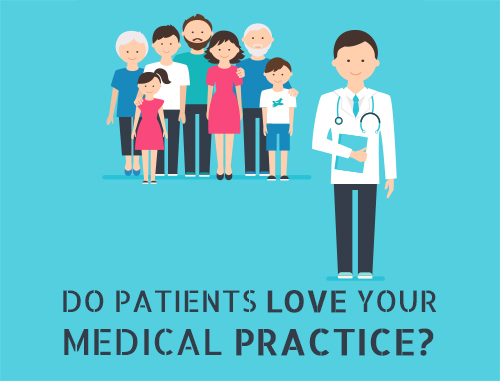 Post a QR code in visible areas in your practice (e.g., front door, receptionist’s desk), which will direct your patients to online review pages. 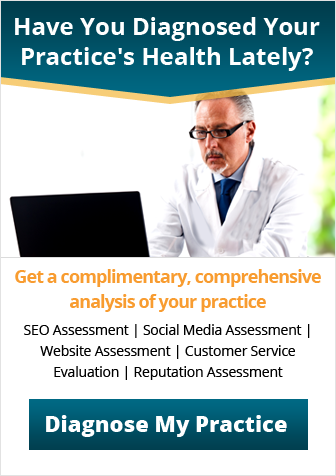 Make it easy and convenient for them to post reviews or testimonials about your practice during or after their visit. 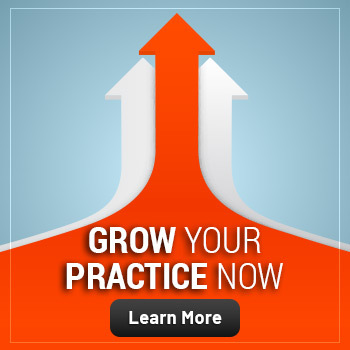 Do you want to learn more about using QR codes for your mobile practice marketing campaigns? 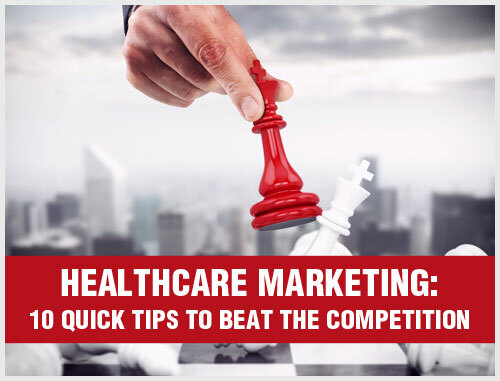 Speak with the healthcare marketing consultants at Practice Builders to learn more.